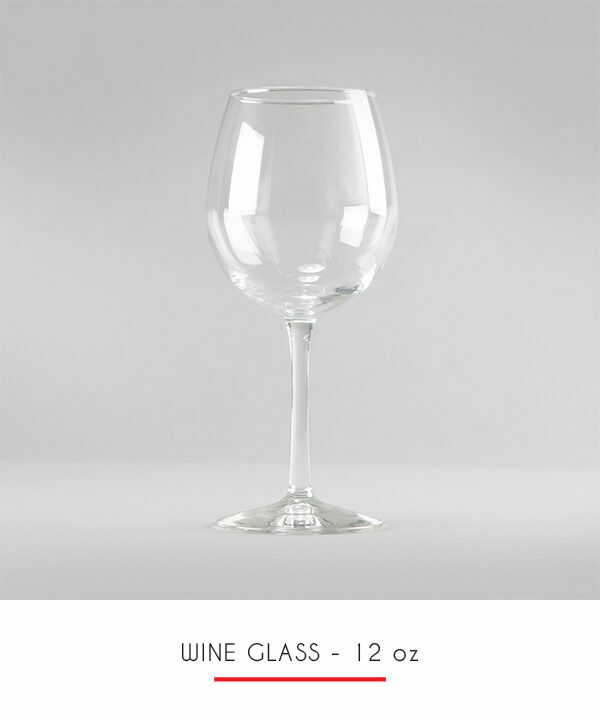 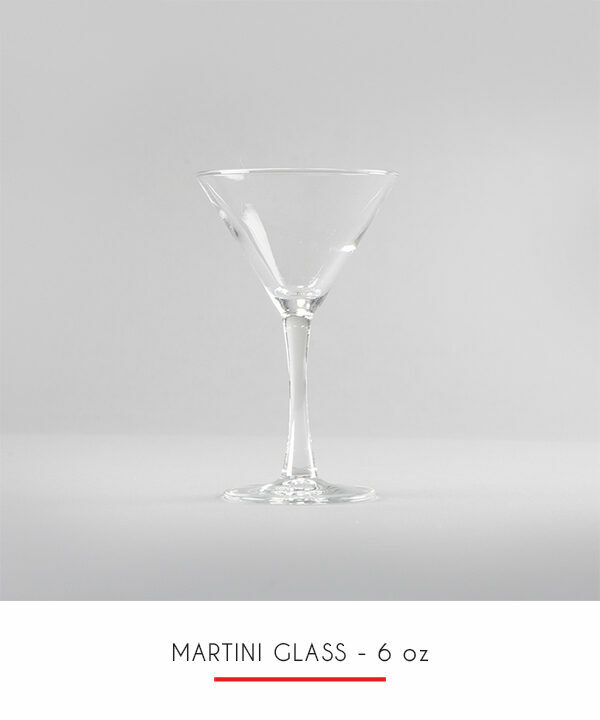 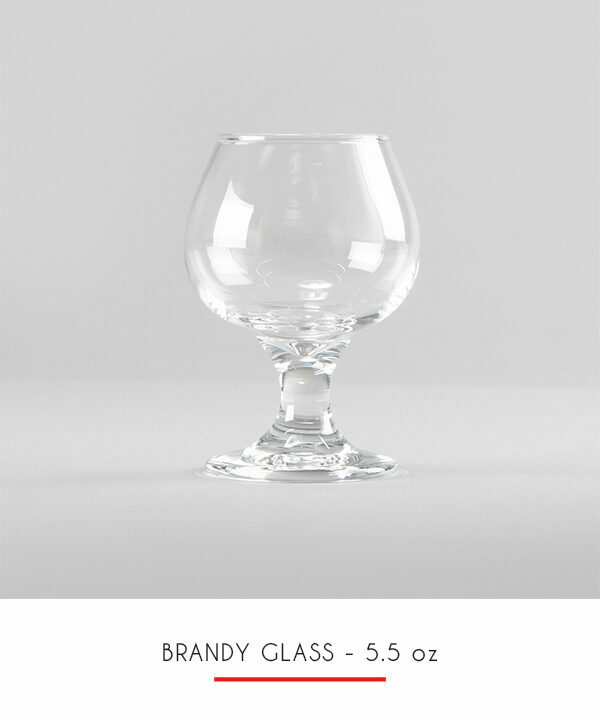 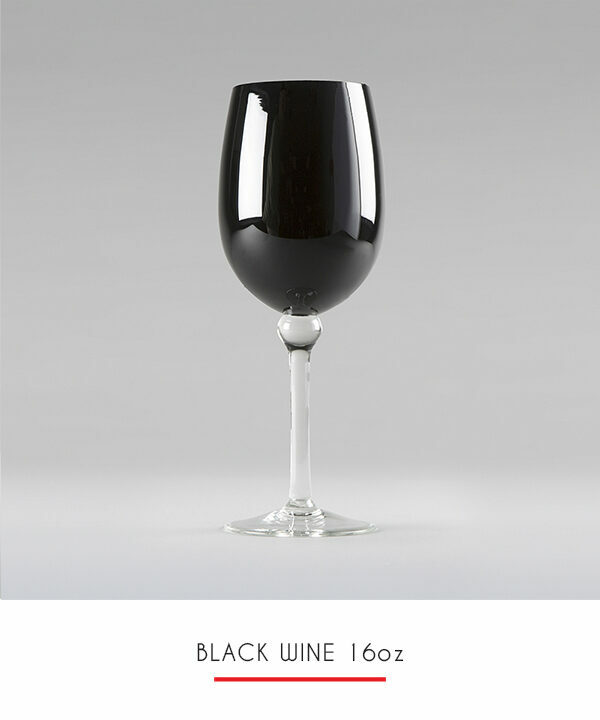 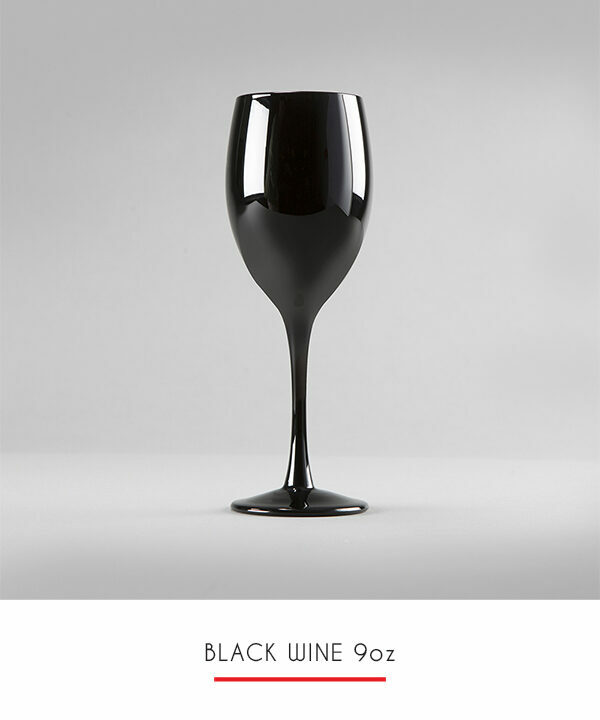 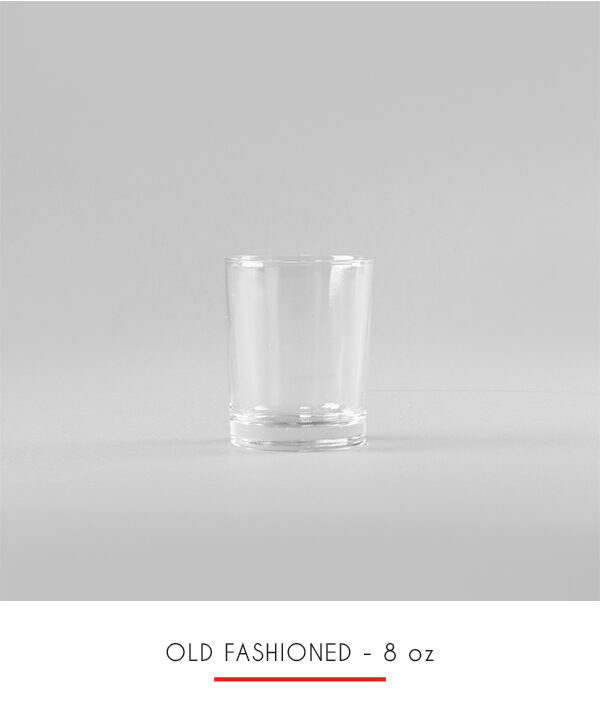 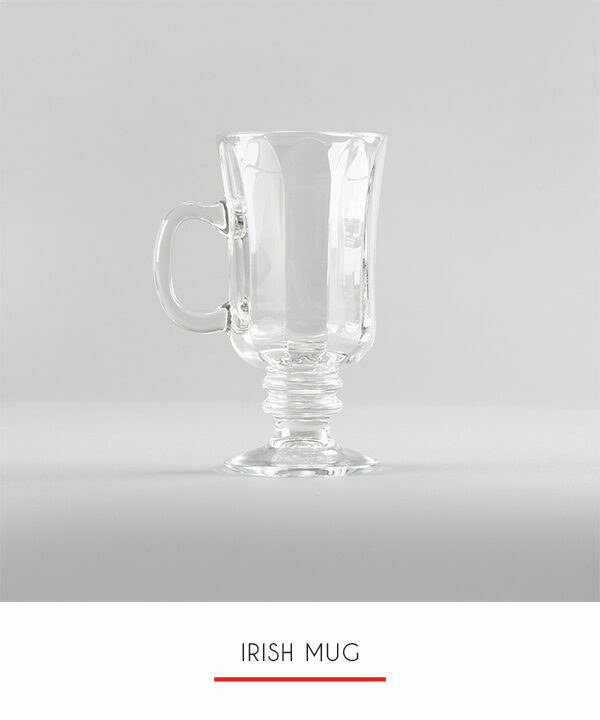 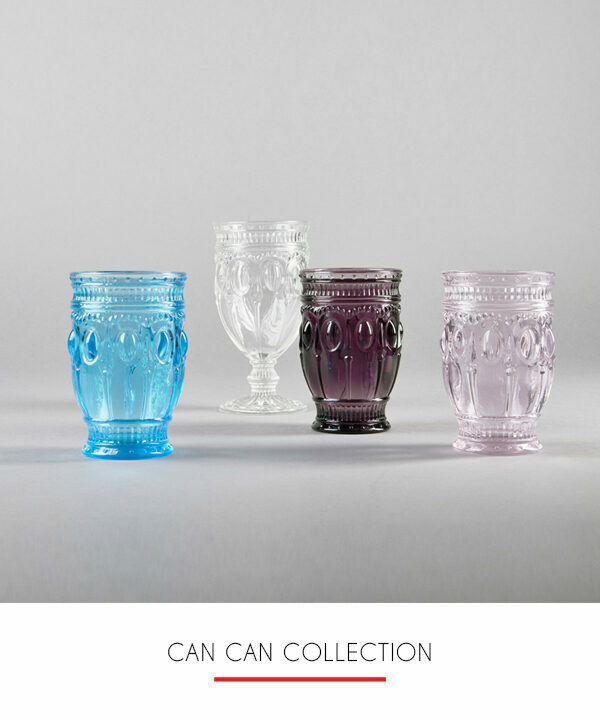 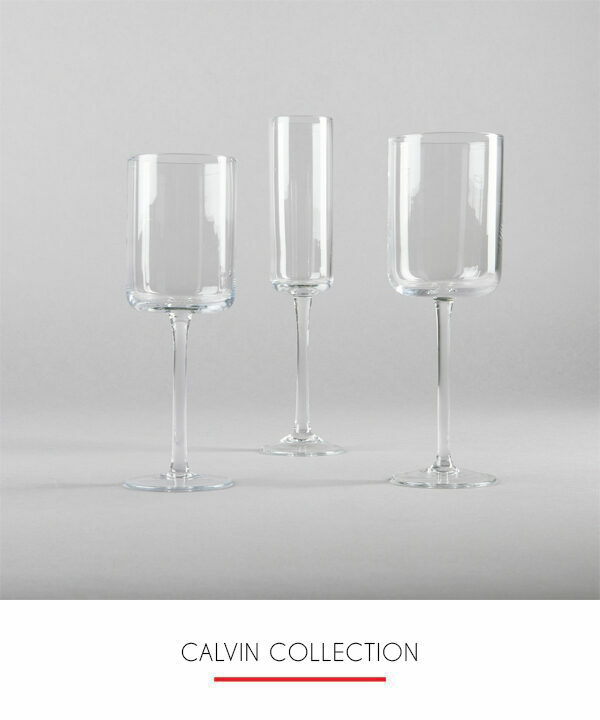 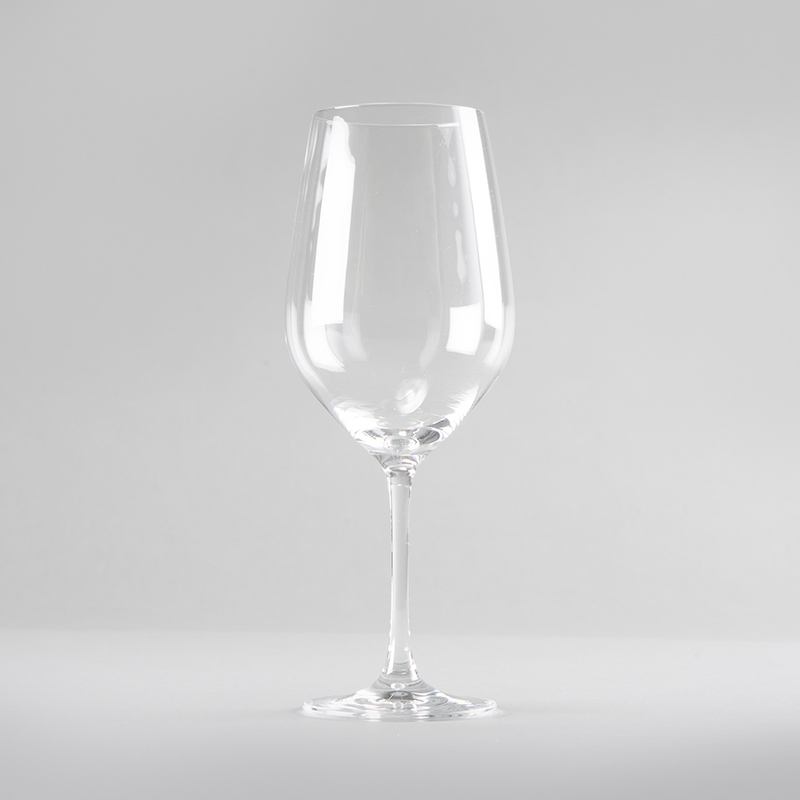 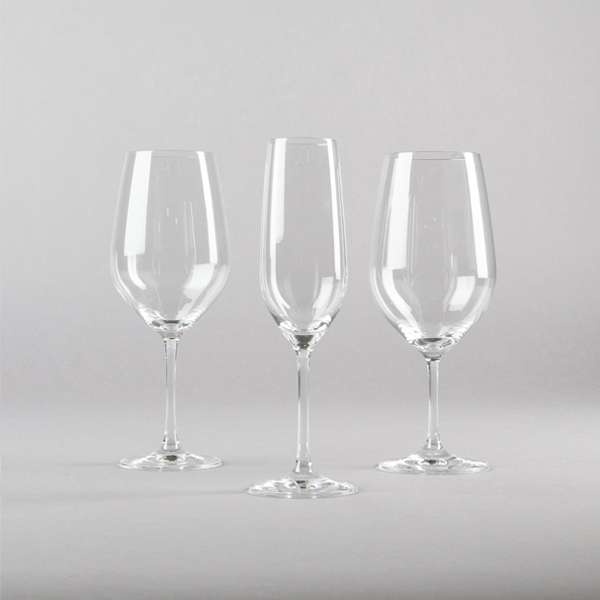 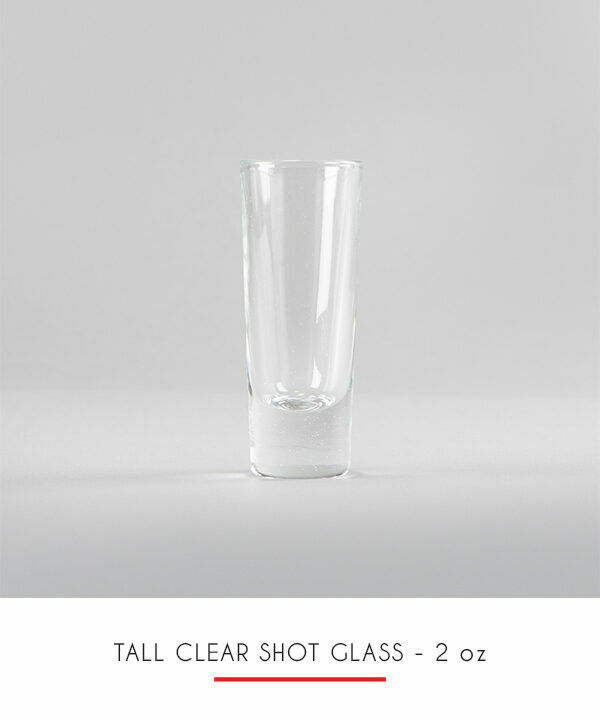 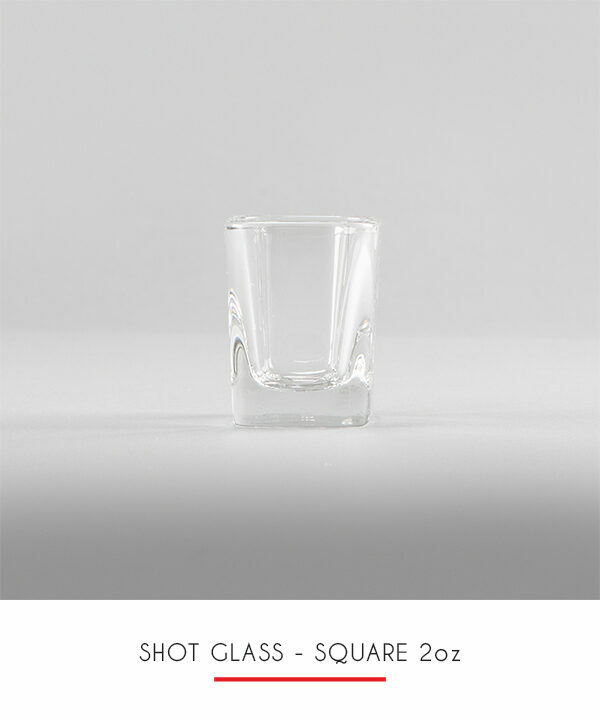 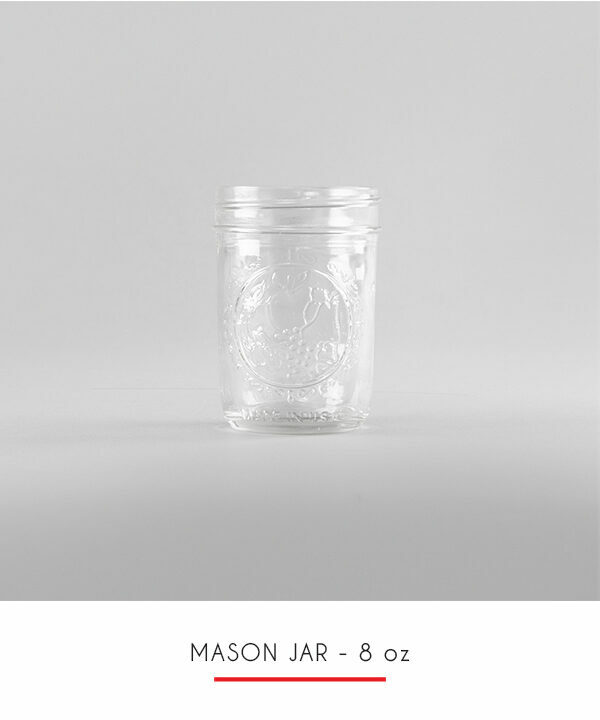 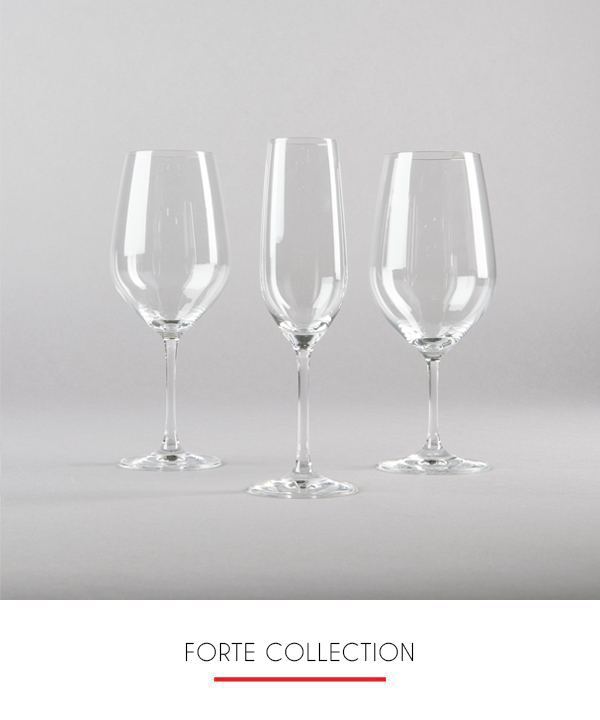 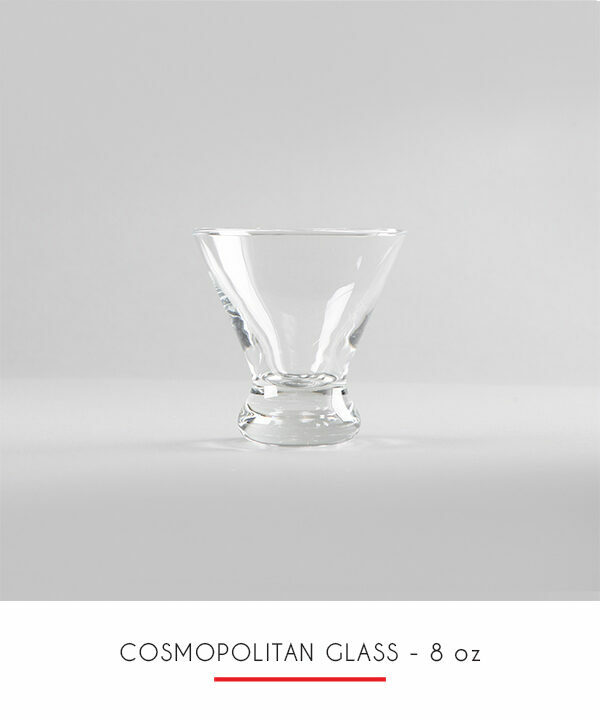 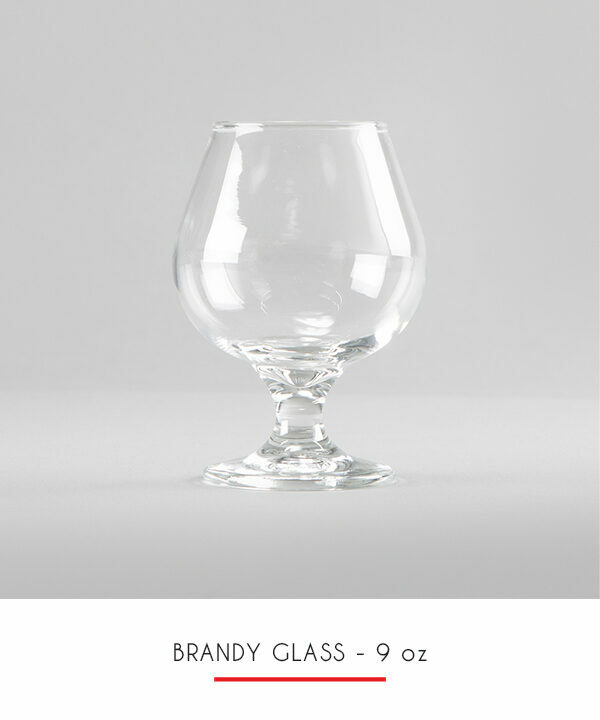 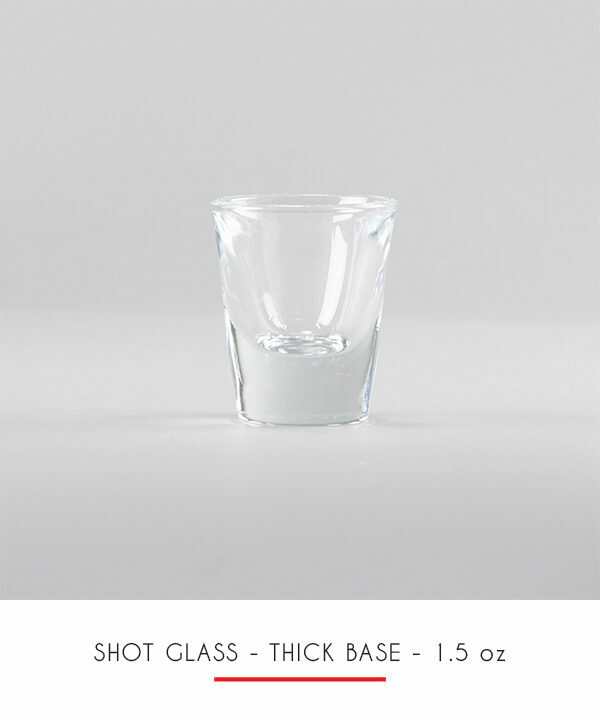 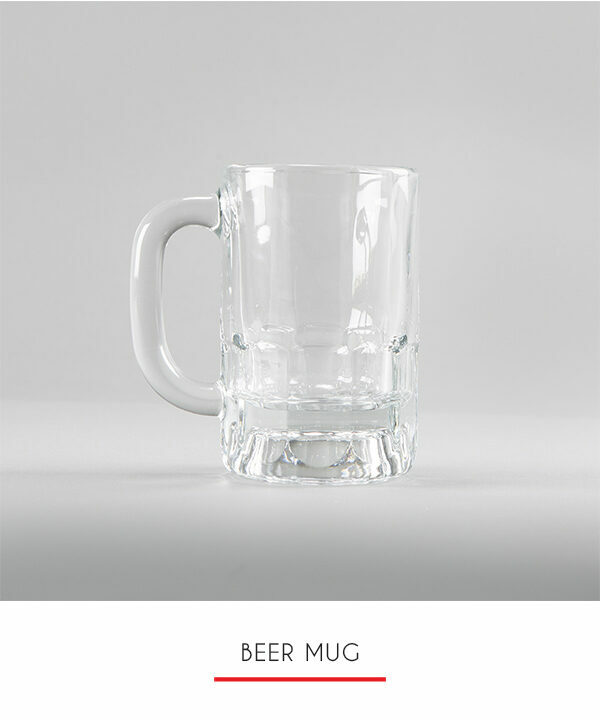 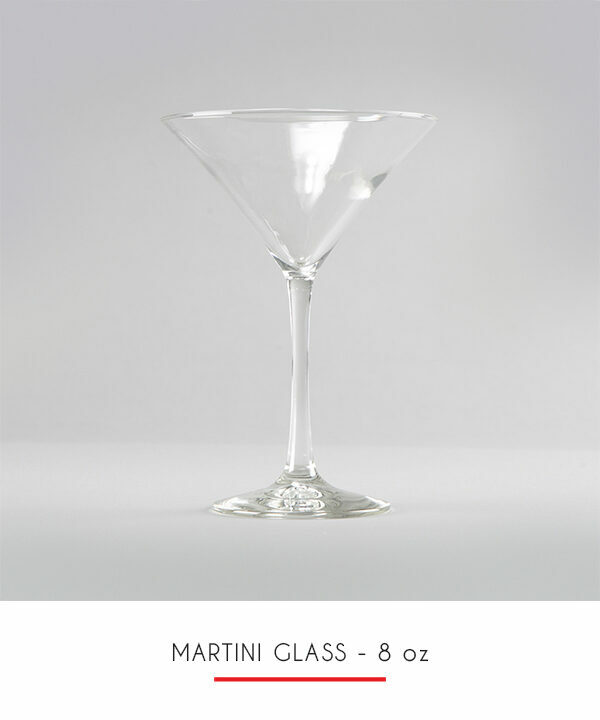 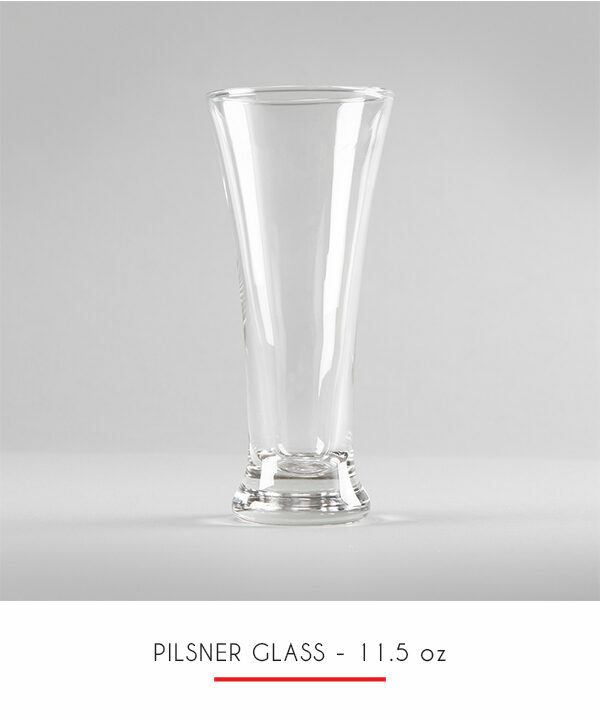 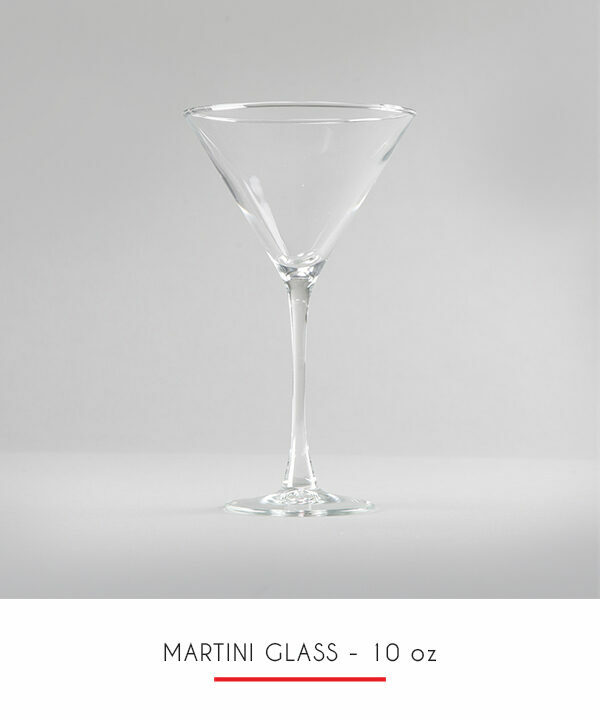 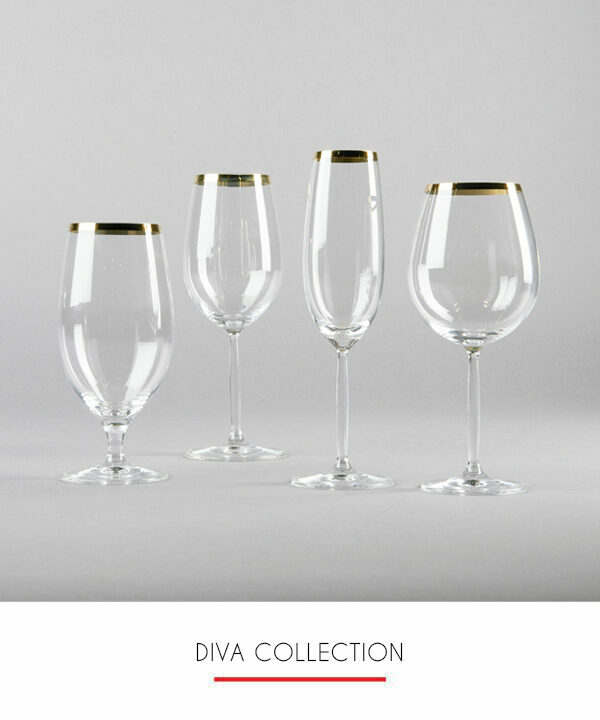 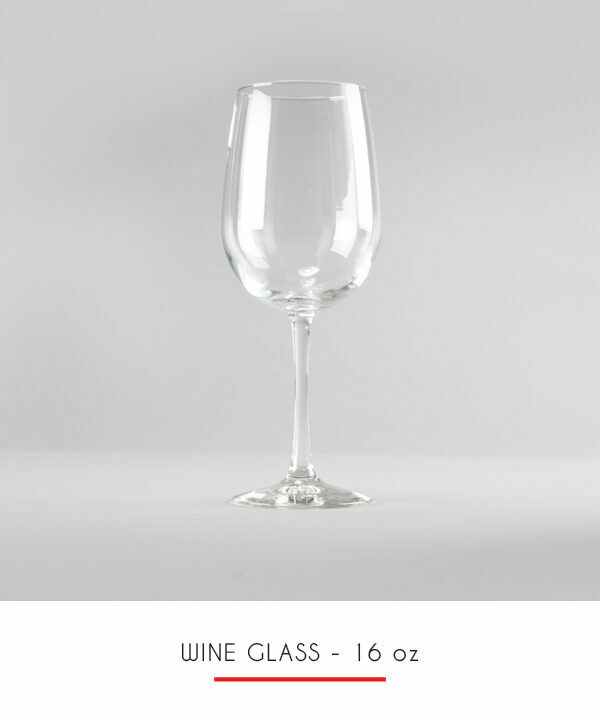 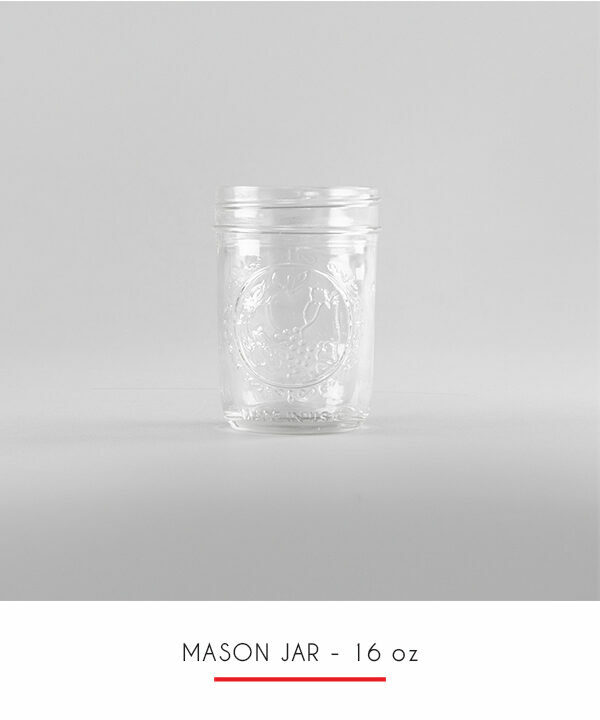 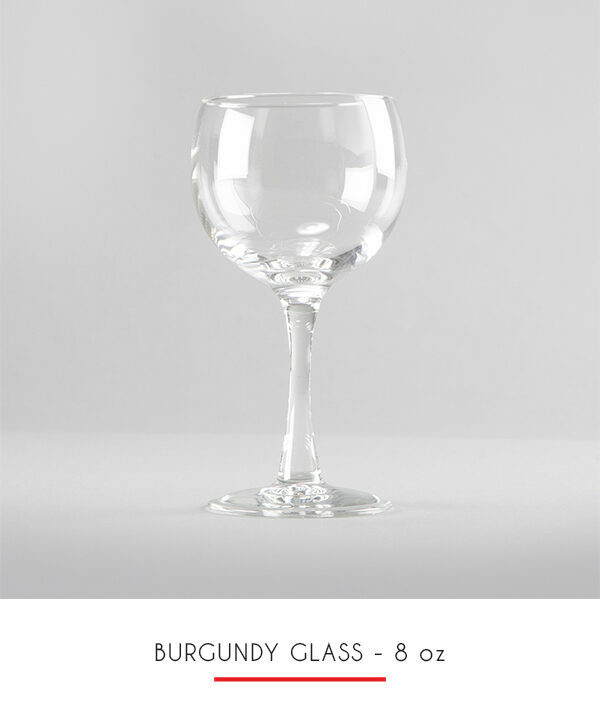 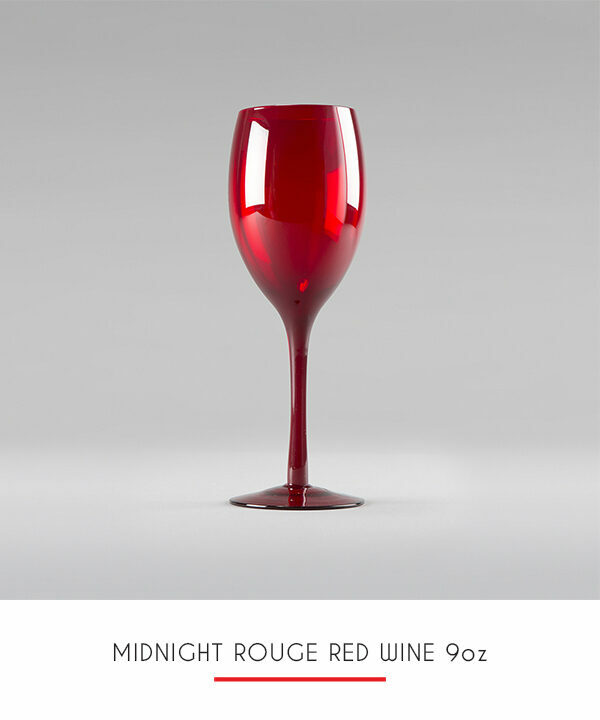 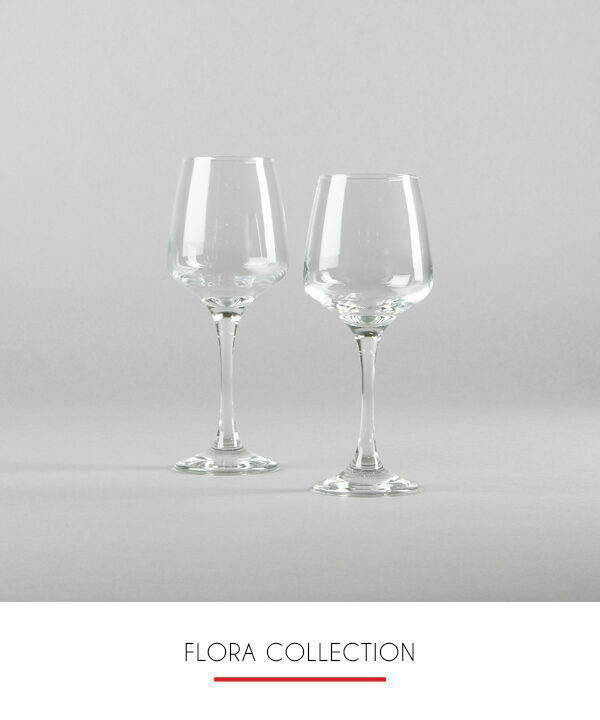 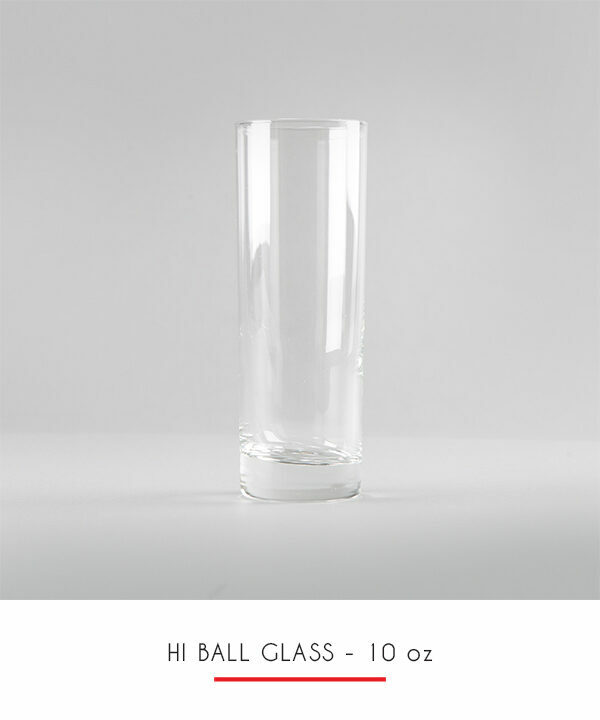 The Forte collection is one of our finest glassware sets. 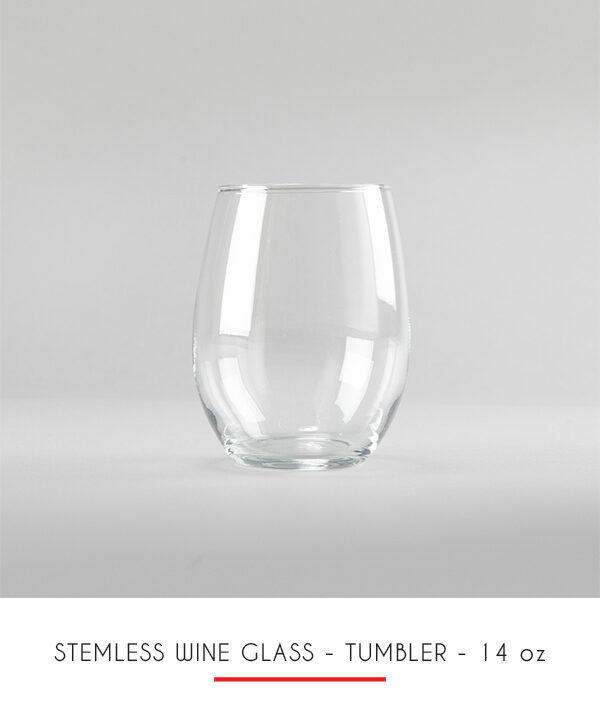 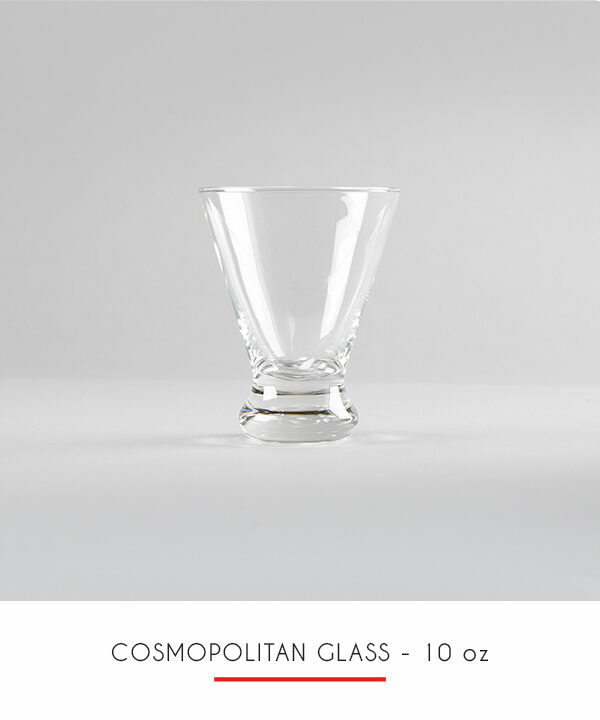 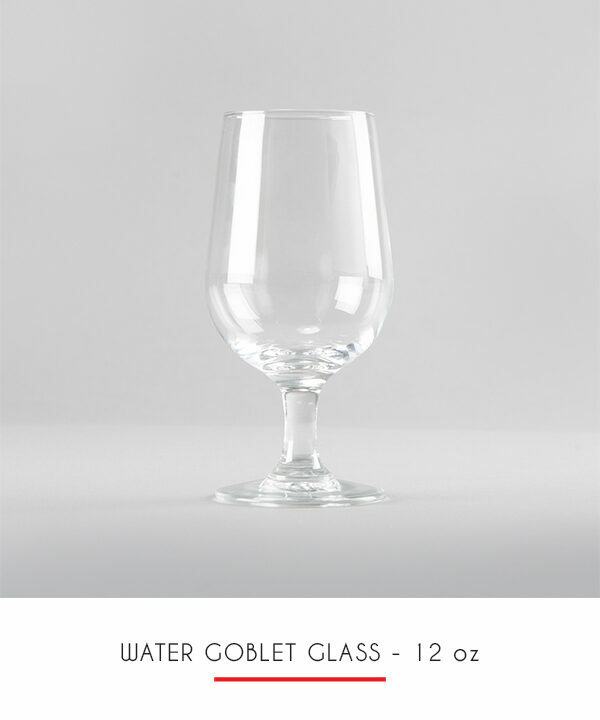 Also called a tulip glass. 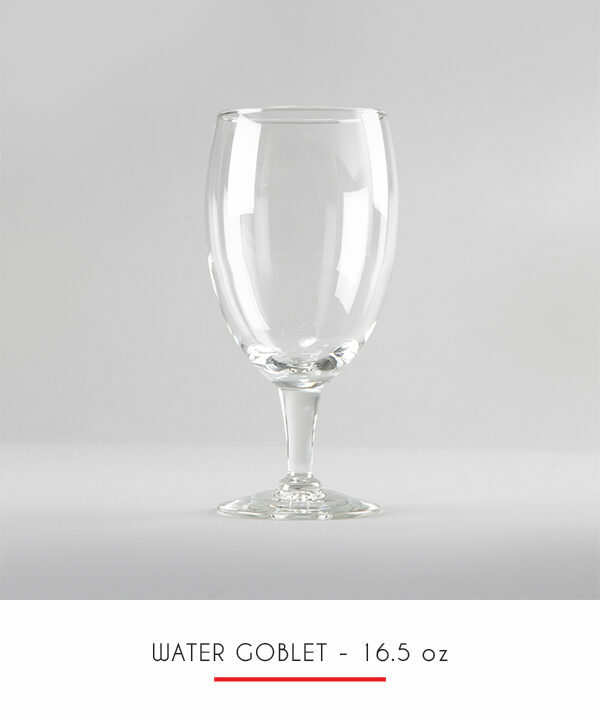 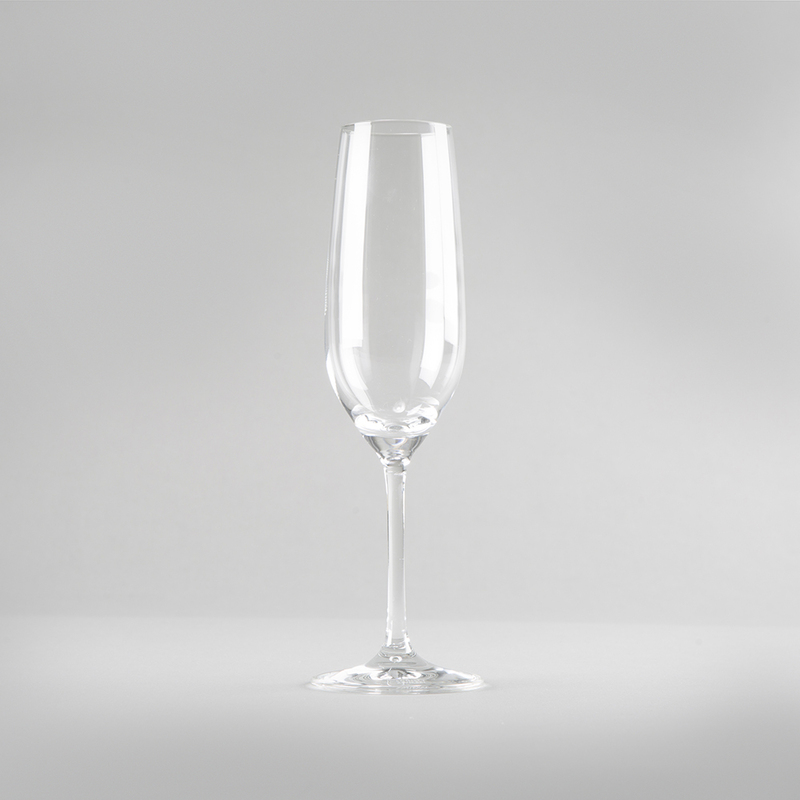 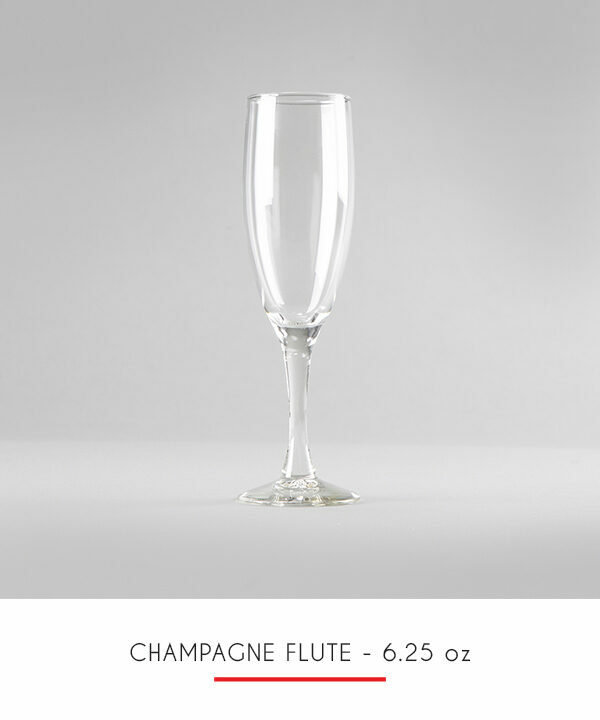 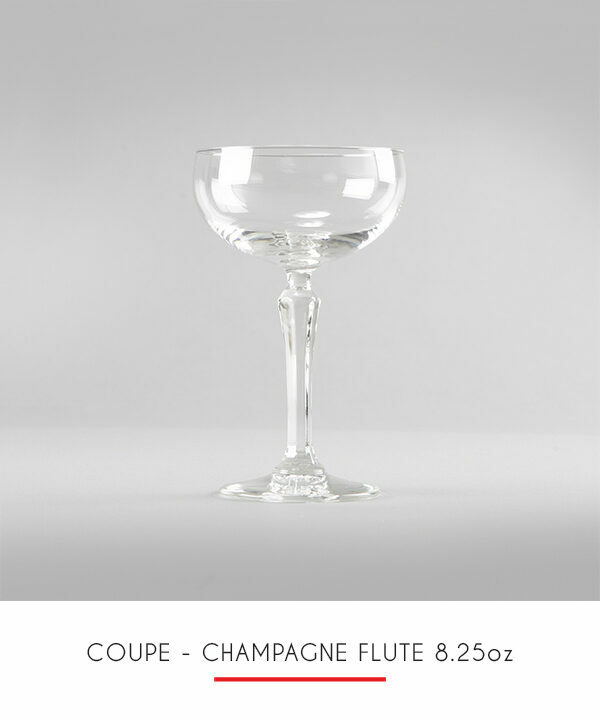 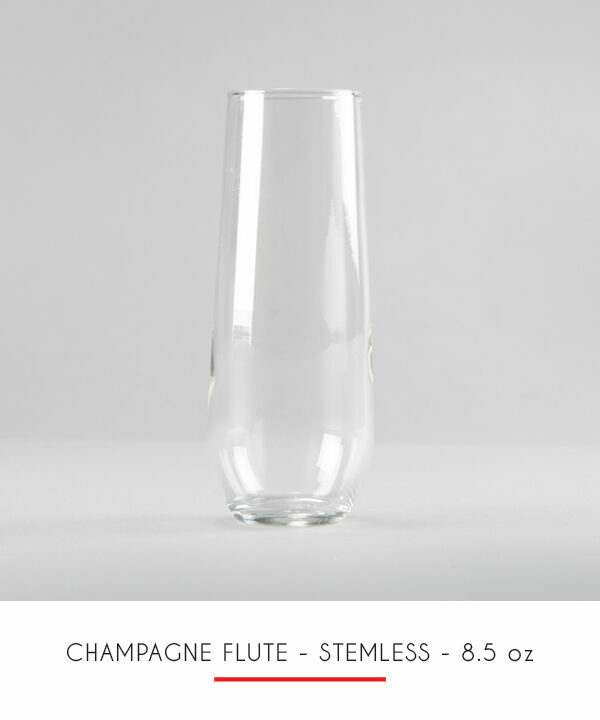 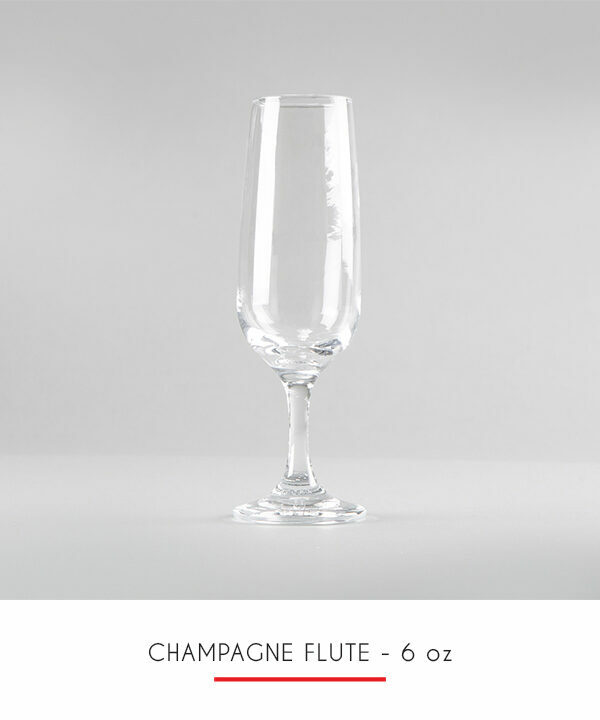 Champagne flutes and wine glasses are designed so that you don’t affect the temperature of the beverage while you hold the glass.